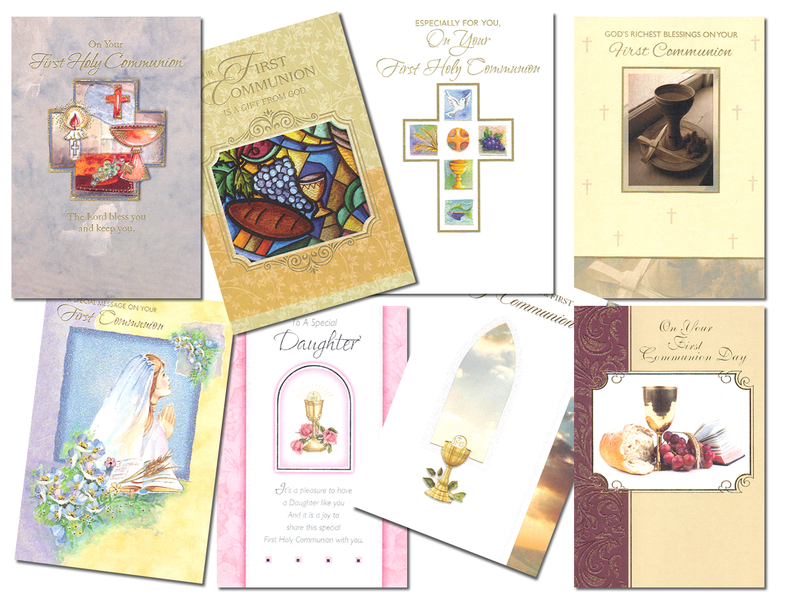 Here it is - our unique Turn-Key Christian greeting cards programs. Perfect for Churches, Christian Bookstores and offer a broad range titles for all of your needs. Our premium quality and meaningful sentiments will deliver the perfect message for your customers and our wide variety of titles will satisfy every need. Cards all have Scriptures or strong Christian messages.